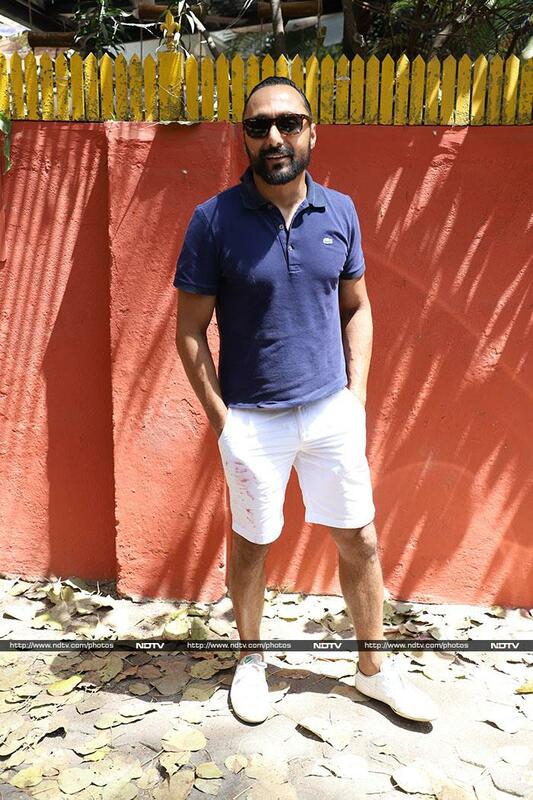 Shibani Dandekar played Holi with boyfriend Farhan Akhtar and his family on Thursday and treated us to a colourful photo from the celebrations on Saturday. The actress-host Instagrammed a Holi-special photo, also featuring Farhan and his father - veteran lyricist Javed Akhtar - in what appears to be a selfie. The photo is clearly from the post-Holi session as all of their faces are smeared with colours, which also explains Shibani's caption. She simply added the rainbow emoji. Farhan Akhtar was quick to re-post Shibani Dandekar's photo, who captioned it fun times. 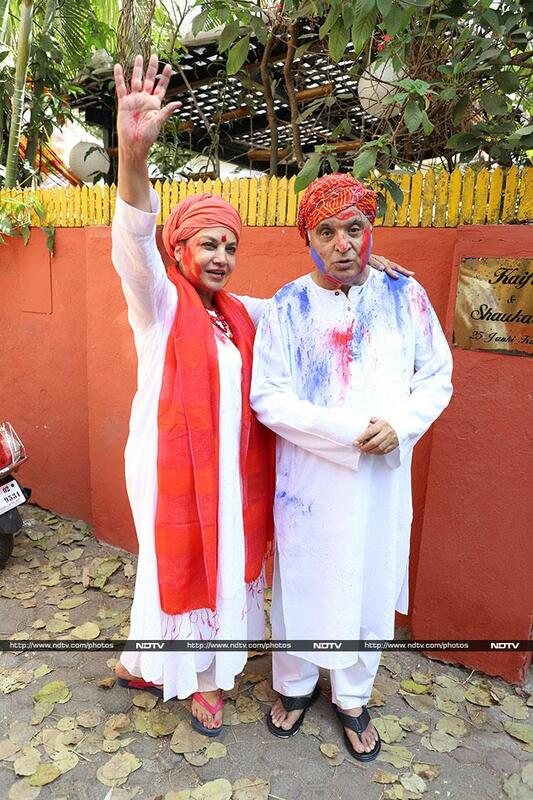 The Holi party was hosted by Shabana Azmi and Javed Akhtar. Farhan and Shibani briefly greeted the paparazzi before they dived into the world of colours. 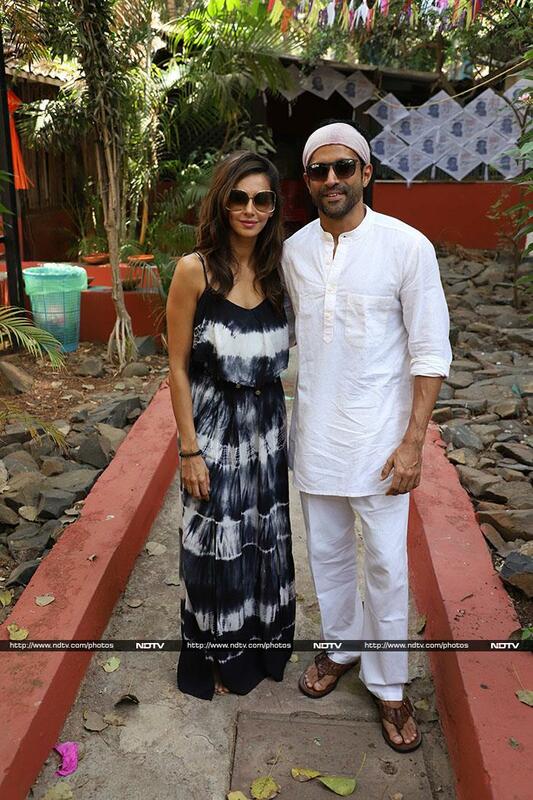 Shibani was pretty in a tie-and-dye dress in monochrome while Farhan went with the traditional all-white look for Holi. Akhtars' Holi party was also attended by the likes of Divya Dutta, Sandhya Mridul, Tannishtha Chatterjee, Mahima Chaudhry, Rohit Roy and others. A day after Holi, Farhan Akhtar shared this adorable post, featuring his dad Javed Akhtar and wrote: "Daddy love." 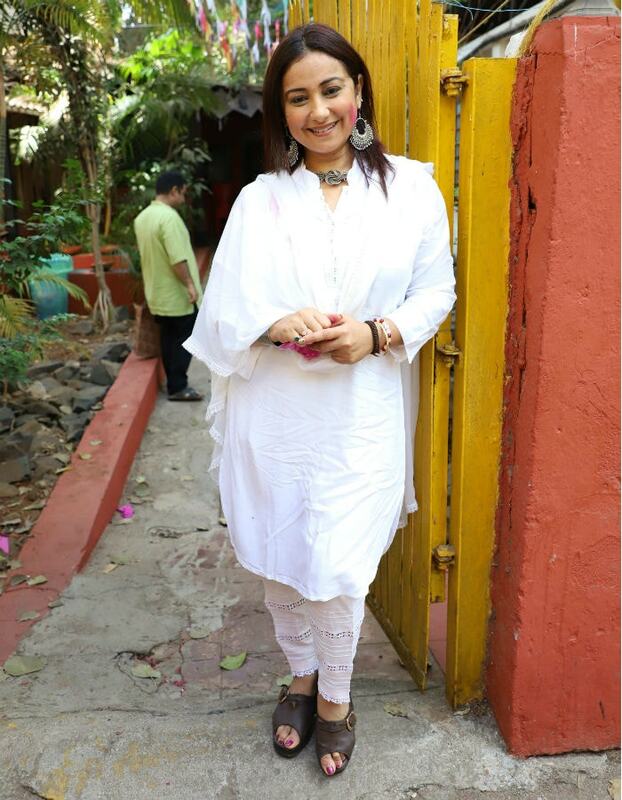 Meanwhile, Sandhya Mridul added her own photos to the Holi collection. She simply wrote: "Happy Holi." Shibani Dandekar and Farhan Akhtar often feature in loved up posts on each other's Instagram. They began making public appearances together from sometime last year and have been inseparable since then. We want to see more such happy pictures of Farhan and Shibani together!